updated script and 'Follow that star' costume sewing pattern available now! 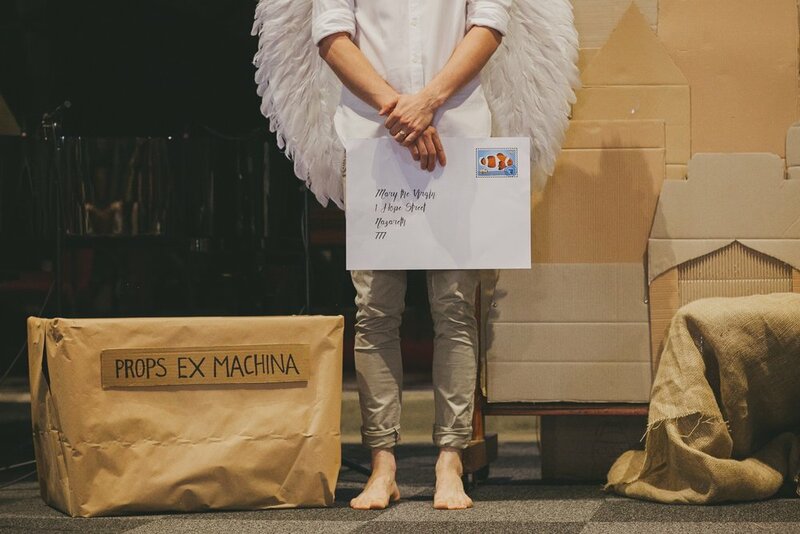 In 2015 Laurel Moffatt went searching for a nativity play for the family Christmas service at her church in Sydney, Church Hill Anglican. But not just any play. She was looking for a resource that was true, compelling, easy to use and well-crafted. Professionally designed illustration ready to use for both digital and print purposes. Your print and social media needs are all taken care of! Purchase Born is the King now and you could even send Born is the King straight away to your minister or children’s worker so that they can be well ahead of the planning rush for this year’s family Christmas service!